So before I begin about where to get the best cocktails or what are the best bars in Dubai, I want to explain my back story. Before living in Dubai, I lived in London for over five years and I would argue that London is one of the best cities in the world for cocktails. One of my personal favourites was Purl, if you’re ever in Marylebone you have to check it out! It’s around the corner to the amazing food place Chiltern Firehouse. So it’s a win-win really. Another favourite I just have to mention is Artesian at The Langham hotel. It’s expensive but worth it for a special treat. It regularly wins the best bar in the world and is a must visit for any cocktail connoisseur. 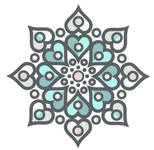 *Please note I wrote this before I reverted and have kept it as guidance for none Muslims, so this will stay in the Dubai guides section for now. So anyways back to Dubai. Trying to find a good cocktail place here is like swimming in murky water and it wildly varies from expensive lounge to expensive lounge. I could probably tell you more places where I haven’t enjoyed a cocktail than where I have. The majority of places serve frankly watery or just plain badly mixed concoctions. The kind I’d expect to find in Wetherspoons pub back home instead of a high end hotel. There’s also very few places where I actually see the bartenders trying the drinks for themselves with a straw to make sure it’s the perfect blend of flavours. However not to despair, there are a few places where they take their cocktail making seriously. On top of this, most reviews seem to be about the actual venues rather than the cocktails and frankly, there’s a ridiculous amount of places in Dubai where I say “this is the best bar in Dubai” based on it’s beautiful interiors. Yet it doesn’t mean I’ll get the best cocktail to go with it. The worst offender of this so far? Sea Fu at Four Seasons in Jumeriah Beach. The most expensive watery cocktail I’ve ever drank. The cocktail I received here was so weak I decided to never go back there again for anything alcoholic, ever! Which is a real shame because the venue is beautiful. So what about the best actual bar in Dubai? 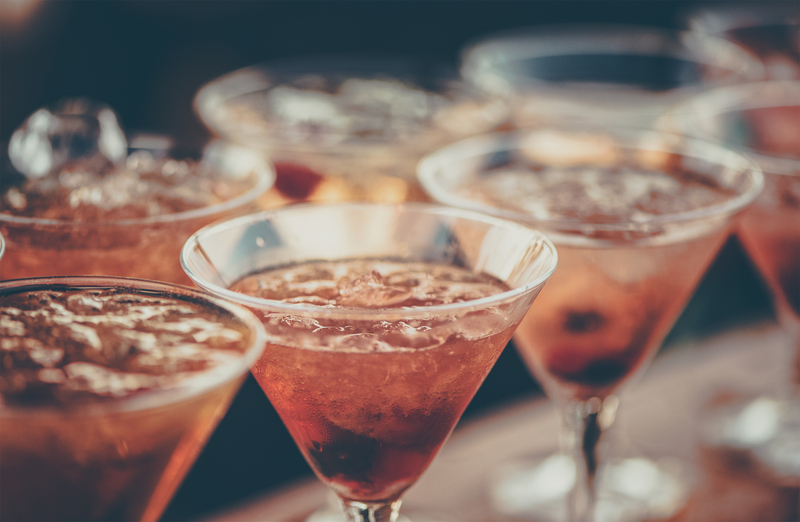 Here are your must go places for a good cocktail along with my personal cocktail recommendations for each place. One of the few bars in Dubai to do cocktails properly and even create their own infusions. The atmosphere is great and the bartenders really know what they’re talking about when it comes to cocktails. You can also watch the staff making their iconic ice cubes and definitely some of the most interesting cocktails you’ll find in Dubai. Plus the atmosphere on the weekend is second to none! This is definitely my top voted best bar in Dubai. Want something a little more casual? 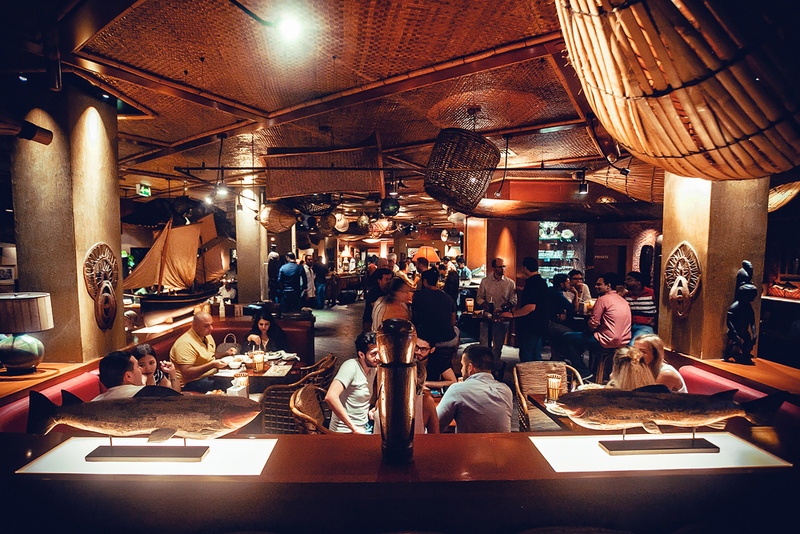 Then Trader Vics is both very cool and good fun, plus if you go in your jeans and trainers (sneakers for my american friends) you won’t feel out of place either! Plus if you head down for happy hour, you’ll find yourself having a good time at a very reasonable price. This place is tucked away from the hustle and bustle of City Walk and you’ll soon find yourself relaxing on one of their swinging chairs. The staff really go out of their way to make sure you enjoy your evening and the cocktails are absolutely delicious. They’re always changing the menu and trying to create new, better cocktails. It’s one of Dubai’s best kept secrets! So not only is the view amazing as you can see but the cocktails are good too! On the ladies night it’s always busy but you really should go another evening when you can try their proper cocktails, since they are definitely worth spending your dirhams on and pretty much all venues water down their ladies night cocktail drinks but it is free and you normally get three but your normally better off sticking to wine or bubbles on a ladies night! This is the best bar in Dubai for it’s view! A perfect one for wowing visitors. This place was one of Dubai’s best kept secrets and always popular. So not sure why it shut down. Maybe because you could almost walk past it without realising it’s there? Hence the name! However you used to find it full on a weekend and the music is normally pretty cheesy with a slightly older crowd but it’s definitely a feel good night in swanky surroundings with good cocktails. Sadly no more, so I’ve replaced it below. Mercury Lounge is closed during the summer since it’s an outside lounge but outside of Summer, it’s the place to be! It’s always pretty busy so best to book a table (a minimum spend does apply) but the cocktails and atmosphere are worth it. You can take your chances on either one of the bars if not. It’s a pretty large space and also has a really nice for view of the city. 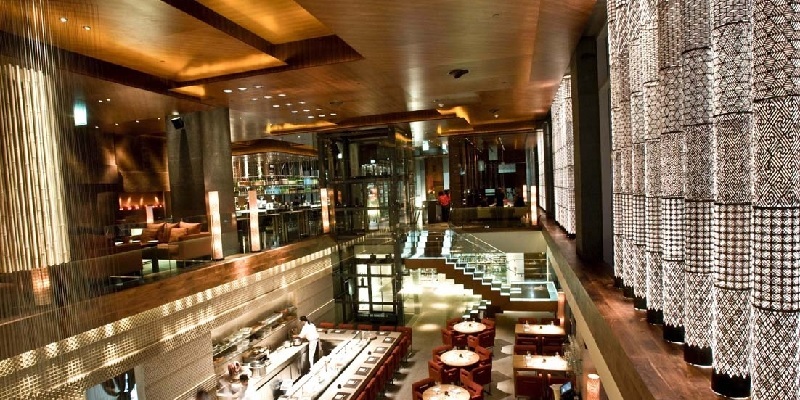 This is the best bar in Dubai for a relaxed atmosphere but fun drinking place. So those are my selection of cocktail bars in Dubai! Are there any you think I missed out? 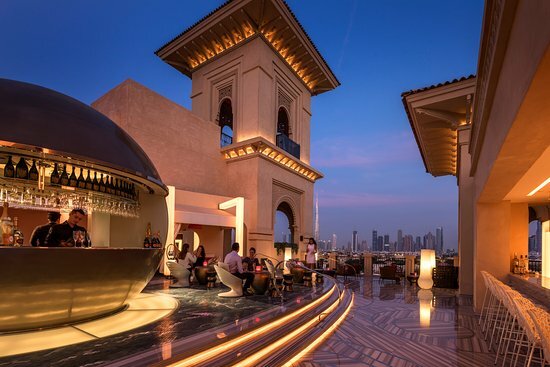 What’s do you think is the best bar in Dubai and what’s your favourite cocktail? Been drinking too much and wanting something more healthy? Check out my article here for the best healthy eating places in Dubai!